Guess what! 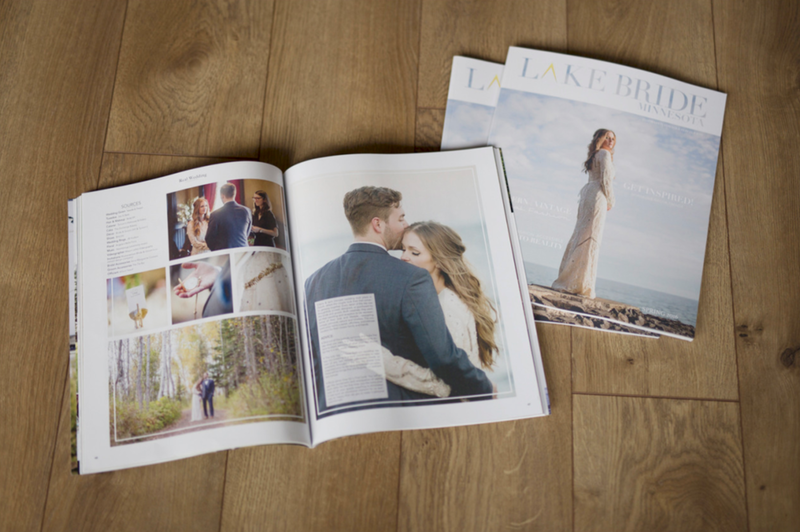 We made the cover of Lake Bride Magazine! 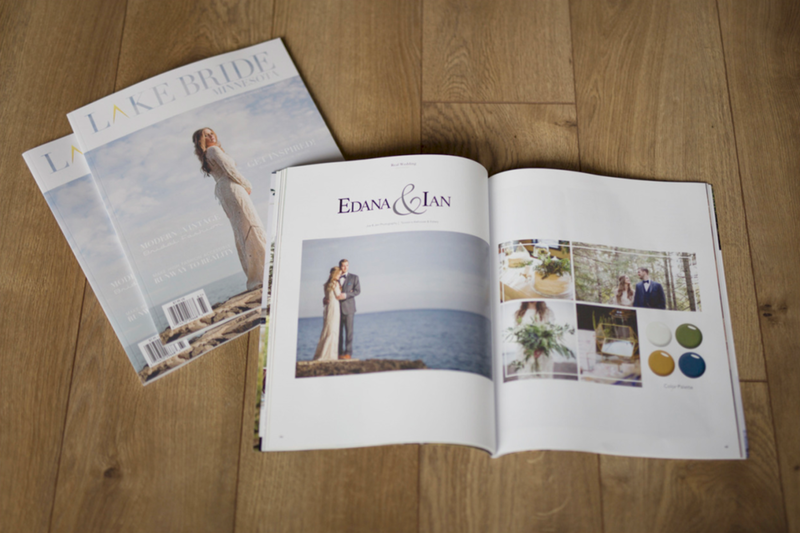 This is a bucket list item for Joe, and we think our bride Edana makes a pretty stellar cover girl. Digital publication here - check out pages 45-48 ☺️. See the full issue here!